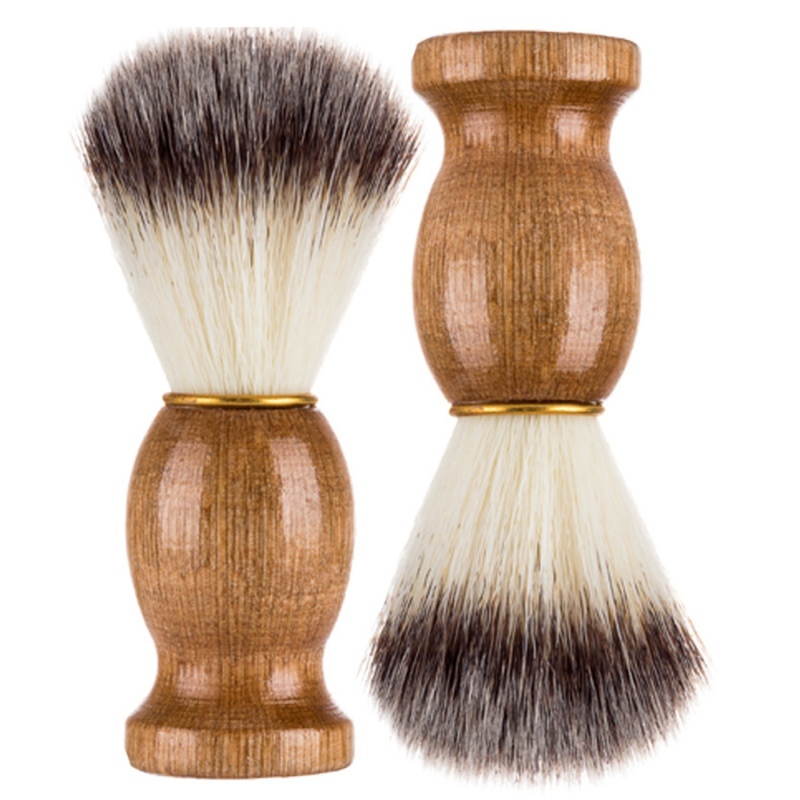 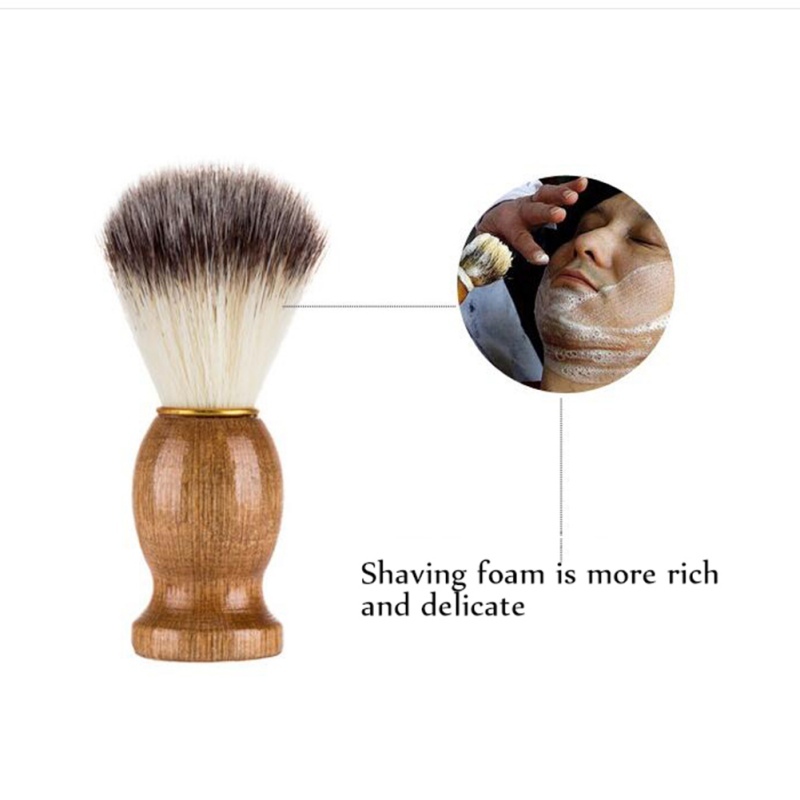 1.This beard brush is made from high-quality bristle, soft and comfortable. 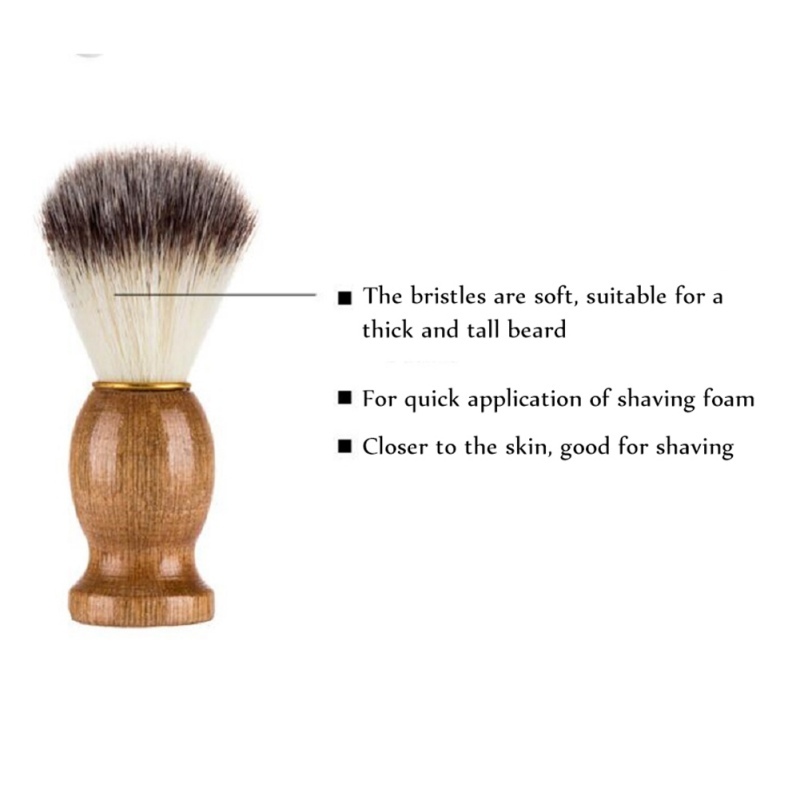 2.It is soft and soft, and is suitable for various dense beards. 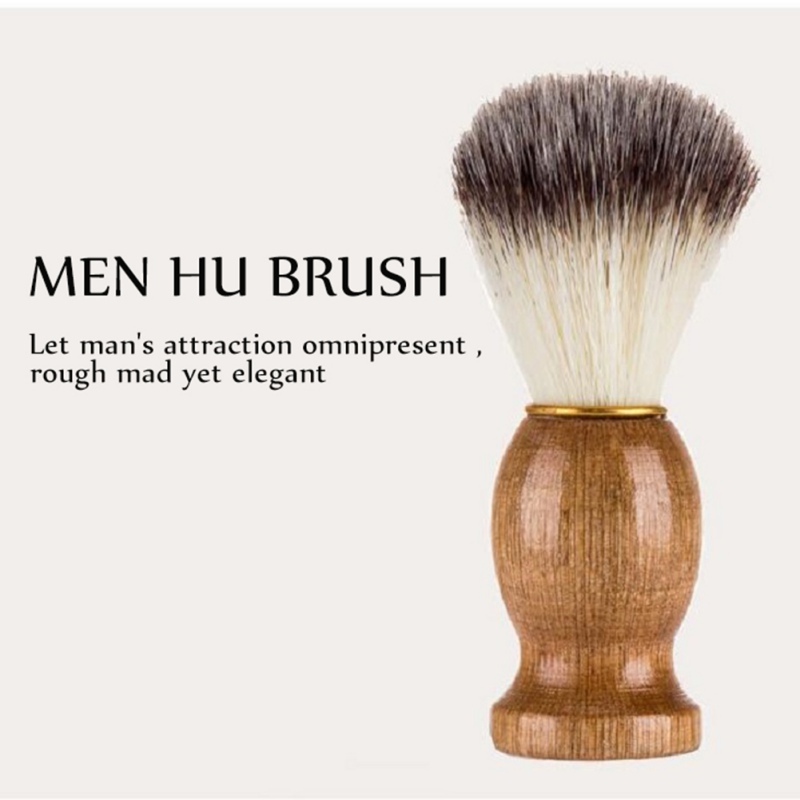 3.The handle of this product is made of high quality hand polished handle. 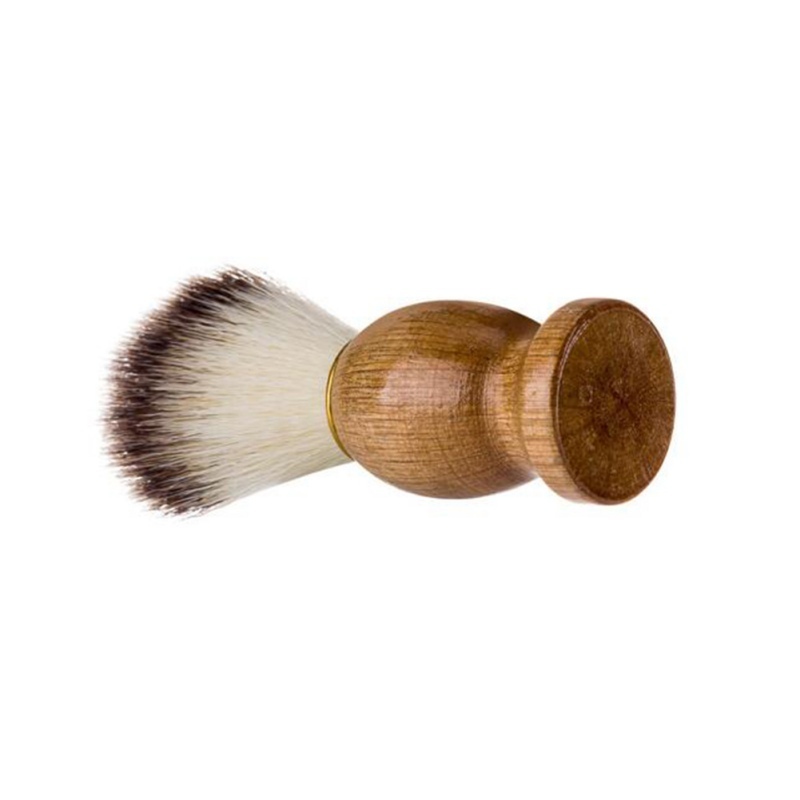 4.Short and round handle is easy to hold in hand. 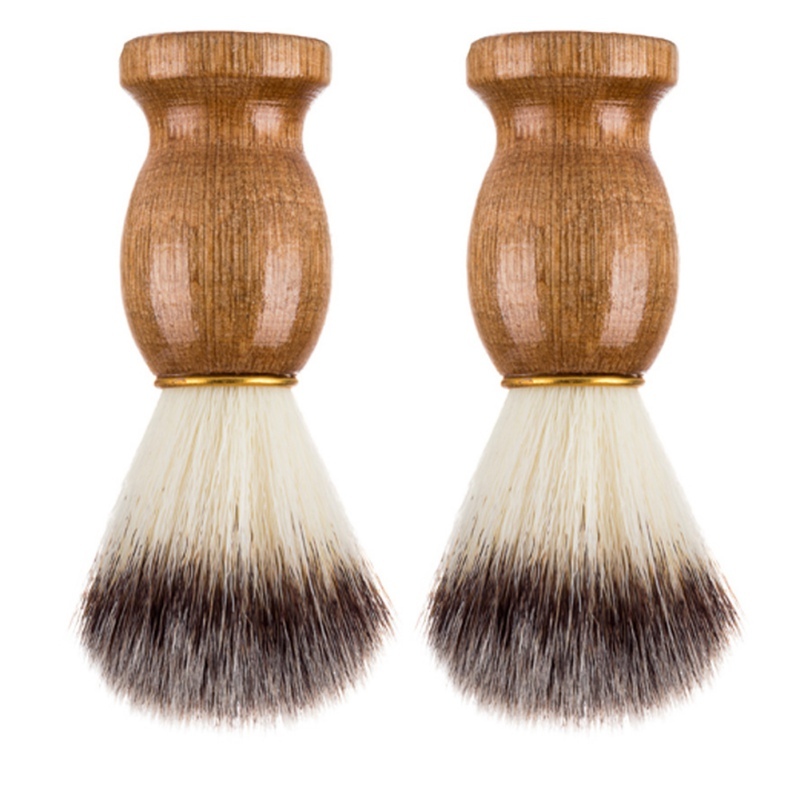 5.Made of high-end craftsmanship and exquisite craftsmanship, this beard brush is high-end and generous, showing the charm of men. 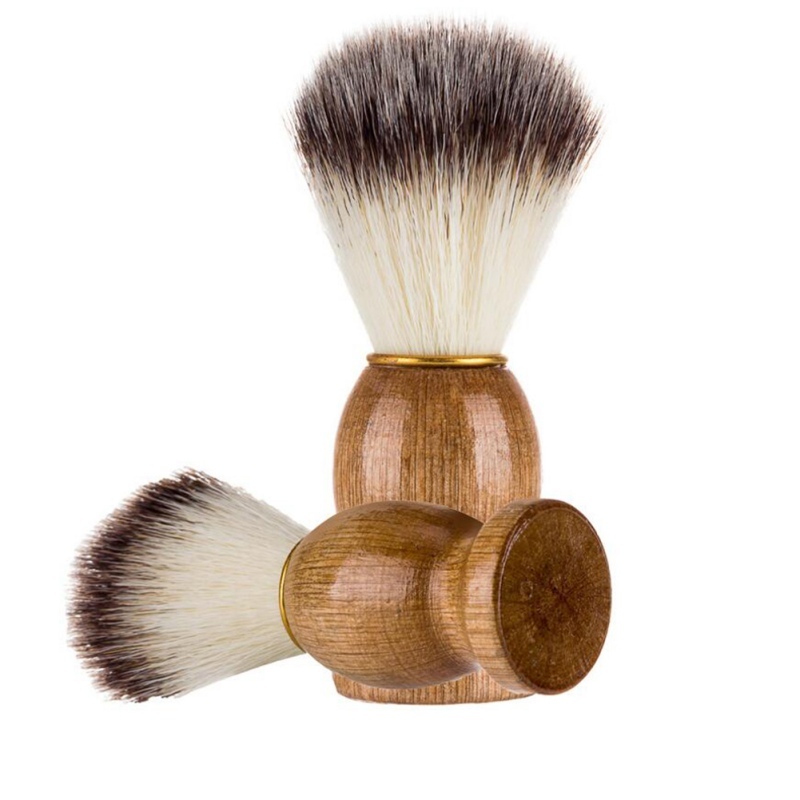 6.This product is easy to use and easy to clean.